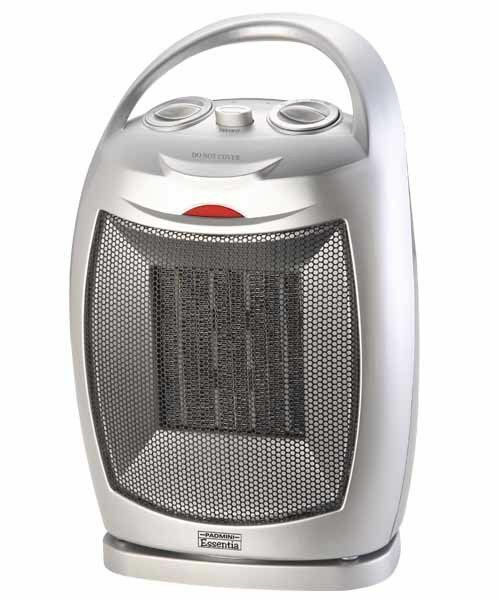 Padmini PTC-1500A Room Heater is an amazing and efficient room heater. It consists of a PTC heating element, which is robust and durable. The device comes with dual heat settings and the thermostat allows to maintain the desired room temperature. It comes with automatic overheat protection and in case of tip over, the heater turns off automatically, thus protecting and enhancing the life of the appliance. View branded Room Heater online and grab the best deal and discount on that..